We know it's not always easy to take feedback. In fact, it's in every Indian's personality to refuse any ownership of the mistakes they make. What we fail to realise is that the other person is only trying to help us out. The best way to work around this is to put your emotions aside while being spoken to, and try to only focus on the information that is being presented. Whether the information is right or not, should be decided by your mind, and not your ego. If we don't fall, how will we ever learn to stand up again? Easier said than done, but one needs to pick oneself up, and move on. Every failure should be a learning experience. It should teach at least one thing that you shouldn't do the next time round. If we are able to recognise that, it'll only makes us stronger, and give an insight as to why we were failing all this while. Saying 'sorry' sometimes becomes the hardest thing to do. While most of us try and avoid the situation, all of us know it is the right thing. An apology holds for nothing if it isn't sincere. Be sincere when you're apologising to someone. Ask them why they felt bad, and tell them that it'll never happen again. The people who are there around you are there because they care for you in some measure or the other. They support you, and help you make your life a better place to live in. No matter how much of a 'lone wolf' you think you are, or act like, no one can survive on their own, so be gracious and generous in your thank yous. Take a deep breath, and realise what's important for you. If you really think preparing for that meeting is more important than having dinner with your family, then do so. If family's more important, then shut that laptop and go spend time with them. Make sure you give your 100% no matter what. Doing one thing while thinking about the other will not only give you a major fear of missing out, but you're also more likely to not do what you're doing properly. List out your priorities, make a plan for them, execute. Simple advice but definitely not easy. Everyone messes it up from time to time. Whoever said 'Change is the only constant', couldn't have phrased it any better. The beauty of life is that it's always changing. People, things, moments, emotions, everything keeps evolving constantly, and it is upon us to learn how to adapt to things. Being on your toes and being ready for change is perhaps one of the most important things in life. One should never stop learning in their lives. It's one of the few things that remain constant. Right from the time we are born, to when it's time to shut our eyes for good, we are learning. The internet has only added fuel to this fire of curiosity in humans. You should always have the 'want' to learn something new. The smallest of DIY hacks could make a difference someday, who knows. Never undermine the importance of the things you learnt. Try to consciously say YES to things that are unknown. Just don't get yourself into trouble though. 8. Saying 'NO' when you should is equally important. Yes, there are times and places where we think of saying 'no', and it's perfectly fine to do so. A 'no' can be helpful in saving you time, confusion, guilt, attachments, including other social evils. If you don't feel a hundred percent about something, don't do it. Be honest with yourself, and say 'no' when you feel like it. Now this is something a lot of people across the world need. Everyone is not like you, or living the life you're living. In fact, no one is like you, or living the life you're living. Their mindset, their moods, their situations, and their expectations might be totally different from yours. Don't judge them; empathise with them. We are so fond of jumping to conclusions, and giving solutions, but have we actually heard the other person out? Do we really know what the real problem is? Learning to empathise with people in your own sphere of life will make you successful, and a favourite for people you get in touch with. Very difficult to actually practice in real life, but definitely worth giving it a try every time we are in a sticky situation. Unknowingly, we all harbour feelings for people we come in contact with. Based on these feelings, we react to different situations, differently. To assess a scenario perfectly, we must learn to detach ourselves from the person , and try to look at things a little more objectively. Again, very difficult, but must practice. 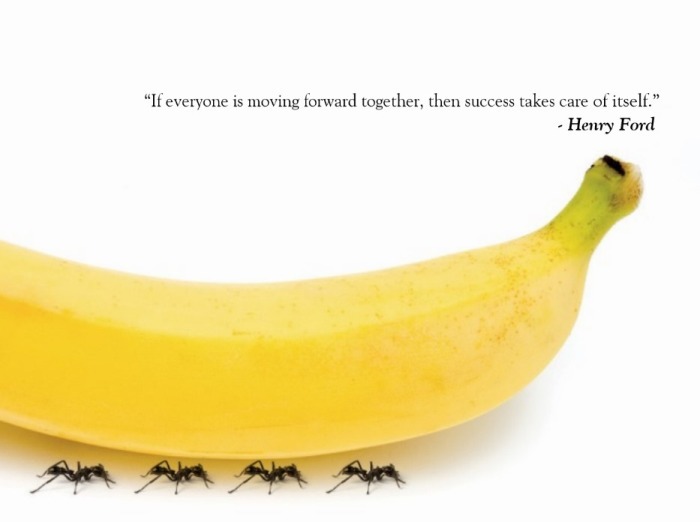 Every successful person will tell you how important teamwork really is in the road to success. It's only so far that one can go on their own; you need help from others if you want to become the best in life. Messi didn't become football's greatest without the help of others. He needs ten other footballers on his side every week to put up a show for the world to enjoy. Even when it comes to personal life, your teamwork with your partner determines how successful your relationship will become. No, not literally. However, if you are literally very flexible, it will not cease to amaze the people you know. But we are talking about mental flexibility here. The flexibility to have a mind strong enough that'll allow you to make spontaneous decisions. Let your gut feeling take over from time to time, if you know what I mean. It will lead you to the right place. Not assuming the other person knows less than you do, or that you know much more than the other person. Treat everyone as equal, and never think that you know better than others, because it'll hit you back in the face. True story, bro! We all talk about achieving nirvana, but how many of us are actually trying? The moment we get into the car, and get stuck in that inevitable traffic jam, nirvana goes right out the window, doesn't it? In fact, it's the best way to keep your anger in check - the next time you get stuck in a traffic jam, try making it through without shouting, cursing, changing your lanes, or honking a million times. 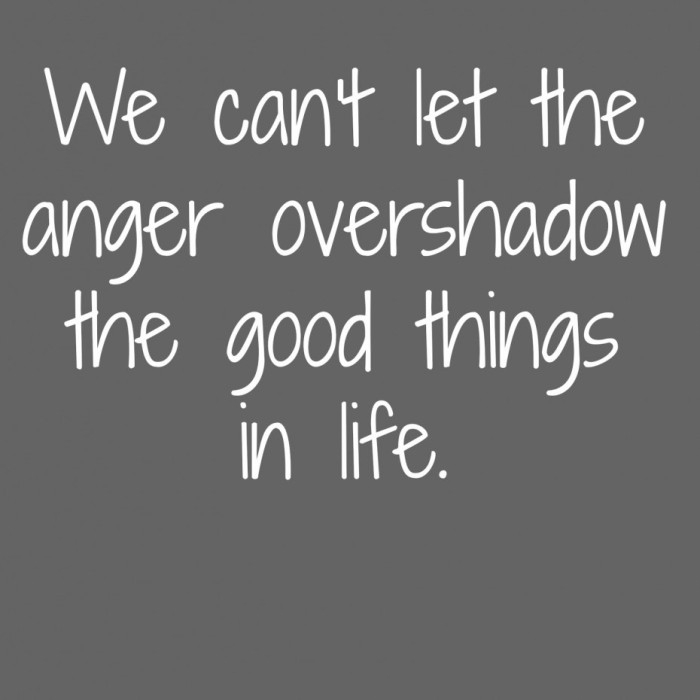 Trust me, by the time you get out of it, you'll be a much happier person. Uncertainty can lead you to a lot of uncomfortable situations, if not trouble. From something as simple as not knowing what to eat for lunch, to not knowing what to do next in life, could be a pain (of varying levels of course). 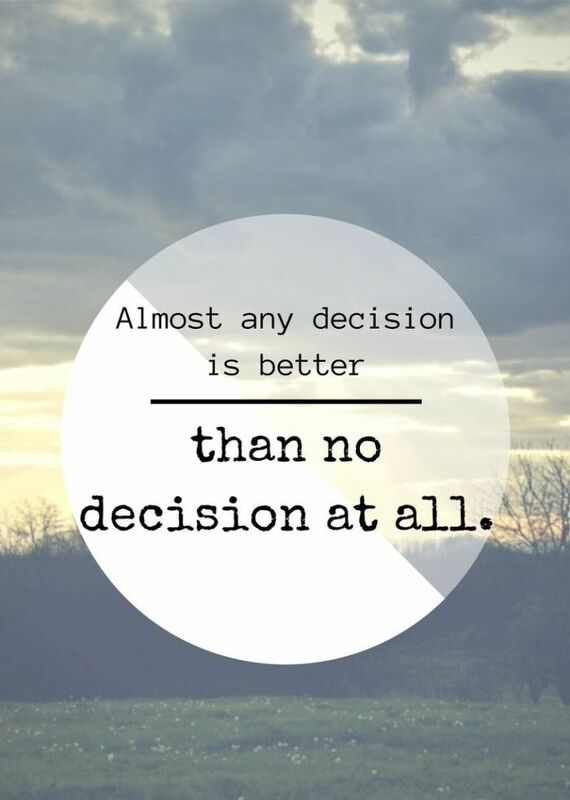 Be decisive, know what you want. Even if it's the wrong decision, you'll at least be sure to not repeat it the next time around. Make a decision, and stick to it. The most important rule of all. Respect people. It doesn't matter who they are, how old they are, which place they come from, or what they believe in. Treat others how you want them to treat you. 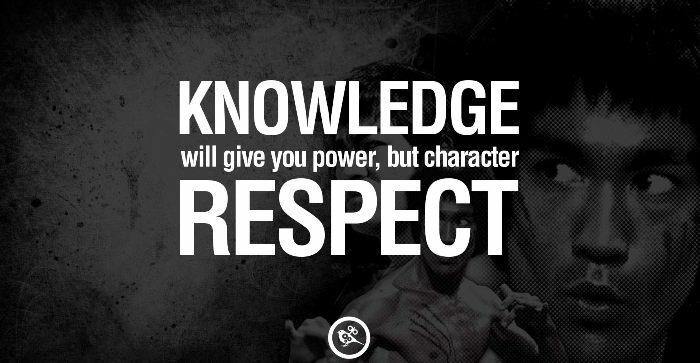 Respect others for they will respect you. Now go take on the world!